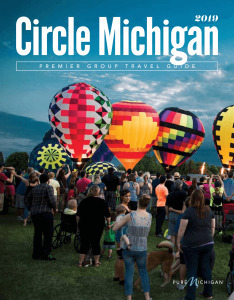 If you would like to become a member of Circle Michigan, you can submit your membership application online – or Membership Application send by either fax or U.S. Mail. Applicant must be located in the state of Michigan with the exception of Allied Partner Applicants. Applicant must agree to establish and maintain consistent and acceptable policies regarding tour planners in the areas of advance reservations, deposits, group rates and complimentary policies. Applicant must agree to actively follow-up on all applicable Circle Michigan leads and referrals. Applicant must agree to assist Circle Michigan with “in kind” donations to implement authorized statewide promotional efforts. Applicant must be a member in good standing of a travel-related association. Applicant must provide two Letters of Support with the completed application. One letter from a voting Circle Michigan member and one from a tour operator. 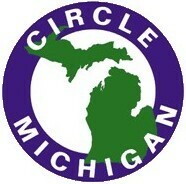 Applicant must agree to abide by Circle Michigan Bylaws and Code of Ethics.